This is for anyone who might be critical of Anousheh’s flight — even though it’s a small percentage of the discussion here. First of all, I need to say that Anousheh and her family are among the most thoughtful and generous people I have ever met. 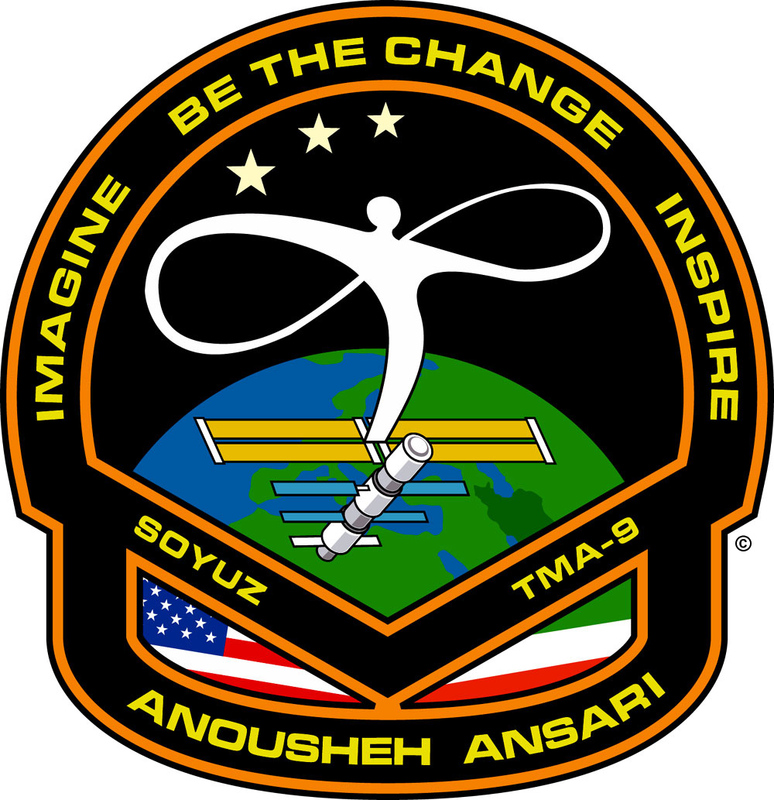 When someone spends their money to purchase artwork or fancy automobiles, I don’t hear the outcry of “how could you spend your money in that fashion.” The fact is that Anousheh’s support of private spaceflight is not a whim, but the fulfillment of a dream that will yield very positive long-term implications for humanity. Stop to think about the wealthy adventurers of the 18th Century who spent their money to venture across the Atlantic, or the wealthy clients who purchased the first airplanes or airline tickets. Today most of us living in the US don’t stop to thank those early trans-Atlantic adventurers for risking their lives and their wealth to open the Americas. Do you thank the first “aeronauts” every time you purchase a low-cost Southwest or EasyJet airline ticket? Yet you benefit from their investment. How about everyone looking at this blog on your computer… The first computers cost millions. The bottom line is all of the “Breakthroughs” we have today were at one point expensive, dangerous and difficult. We take this for granted now, but each of these industries began with pioneers. Thank you Anousheh for making the investment, for taking the risk and for being a pioneer. Hundreds of years from now when Earth is benefiting from the resources of space, when millions of humans are living beyond low-Earth orbit, you will be remembered for taking some first steps and showing us the way. Tomorrow, Oct 4th, 2006, on the second anniversary of the Ansari X PRIZE win, we will announce our next $10 million X PRIZE for Genomics. This competition will be for rapid genome sequencing, a technology that will literally revolutionize medicine and increase the quality of life for millions of people. The X PRIZE Foundation was able to create this prize in part because of the Ansari Family’s generosity. Had they not funded our first prize, we’d never be doing a follow-on!